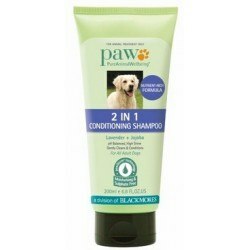 Dog Shampoo & Conditioner There are 15 products. 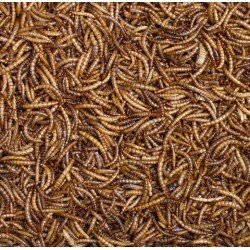 2 varieties, Ecucalyptus & Lime and Lavender & Tea Tree. 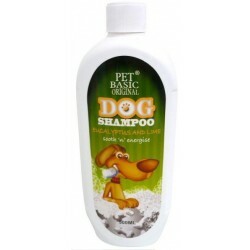 Pet Basic original shampoos offer the ultimate experience in pet grooming for all dogs and provide a lasting scent, healthy skin and a shiny coat. 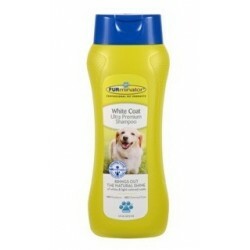 Formulated to bring out the natural shine in white or light coloured fur. 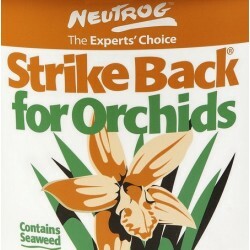 Enriched with Chamomile Extract and Vitamin B5. This unique blend of essential vitamins and nutrients restores coat’s natural oils for luster and shine. 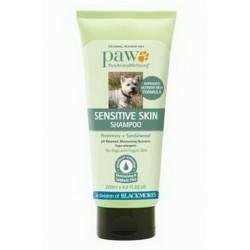 For any dog, cat, puppy or kitten that enjoys a moisturising, lightly fragranced shampoo, and helps those who suffer from dry and itchy skin. 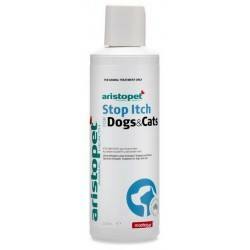 Dogs and cats with normal skin will also benefit. 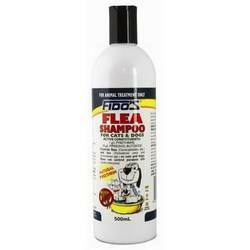 The soap-free pH balanced formula that allows them to retain their natural coat oils. A glossy coat thanks to the inclusion of emollients & moisturisers. 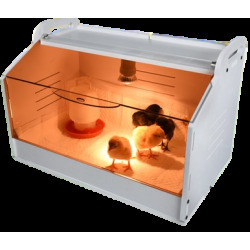 Contains a natural blend of Oils with a Coconut Palm Oil Base. 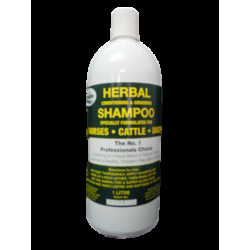 With a Ph level of only 5.5, this shampoo can be safely used on the most sensitive of skins or coats. 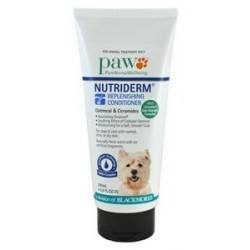 pH balanced and formulated to be compatible for dogs with fragile skin, uses pawDerm® technology. Sulphate free cleansers and rich conditioning ingredients it gently cleans and conditions in one simple step. 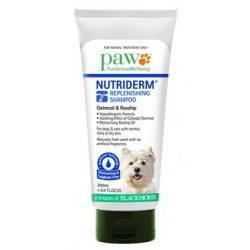 Uses pawDerm®technology. 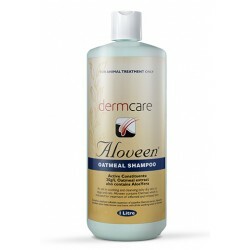 A sulphate free, moisture rich, oatmeal pet shampoo that is suitable for dogs and cats with normal, dry and itchy skin. Hypoallergenic, sulphate free and soap free cleanser without stripping natural oils from the skin. 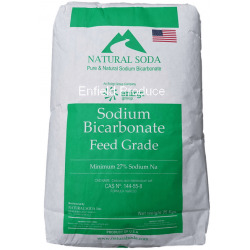 pH balanced and containing advanced Cerasine skin nutrient complex this product is veterinary recommended for pets with itchy, dry and normal skin. 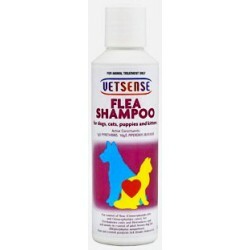 Vetsense Flea Shampoo is a mild, gentle shampoo for regular use in an animal's grooming, containing Natural Pyrethrins for controlling fleas, lice, and assisting in the control of ticks. Rudducks Grooming Baby Powder is specially formulated to quickly absorb coat oils and moisture without leaving a dull residue. 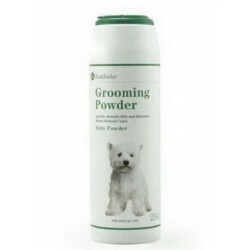 The gently fragranced white powder masks stains and adds texture to the coat of dogs and cats as it deodorises. 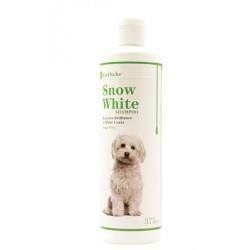 Rudducks Snow White Shampoo is specially formulated to brighten white coats. 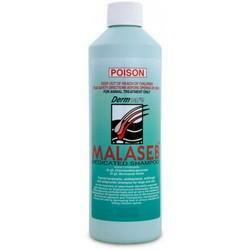 This tearless formula gently cleans and conditions in one easy application. 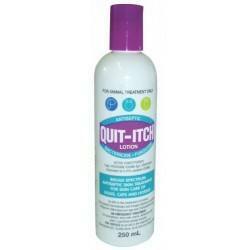 Jojoba Oil and Wheatgerm Oil are added to condition the skin and protect the coat.